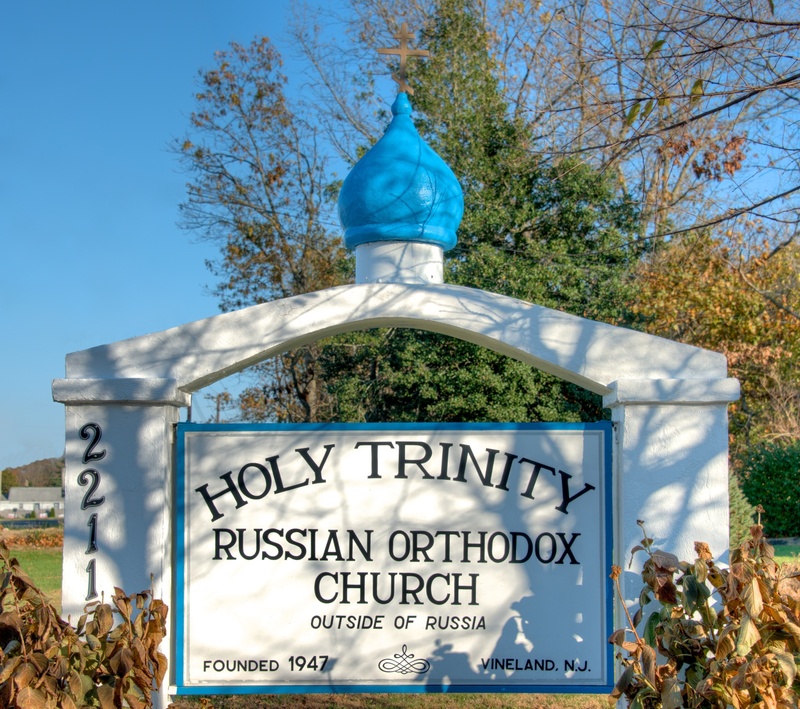 The Holy Trinity Russian Orthodox Church parish in Vineland, NJ welcomes you to our site and heartily invites you to attend our services. Please visit our YouTube Channel! We have a YouTube Channel. 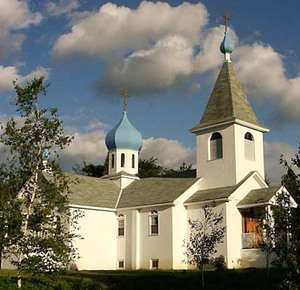 It is titled Holy Trinity Russian Orthodox Church. More videos are on the way. Добро пожаловать на сайт церкви Святой Троицы. Сердечно приглашаем вас в наш храм!